Absolute Bail Bonds provides its customers with quick, efficient and discrete bail bonds services 24/7. Count on an experienced bail bondsman in Raleigh, NC to get you a prompt release if you are arrested and in need of bail. Our bail services cover a variety of offenses and our qualified agents are able to help you with decisions on financing and collateral. Getting a friend or family member released from jail can be a complicated, daunting experience. If you’re in need of bail money, we offer a range of bail bond solutions. Call us right away, and we’ll have an experienced bondsman in Raleigh and Wake County make all the necessary arrangements and secure your loved one’s release as efficiently as possible. Absolute Bail Bonds is the recommended name for fast, easy, and reliable bail bonds in North Carolina. During a time when convenience matters most, we are the company that understands. We are available 24 hours a day, 7 days a week to provide you with fast and reliable assistance. At Absolute Bail Bonds, we treat our clients with the highest standards of service. In addition to securing release with bonds, we provide affordable payments and a compassionate shoulder to lean on during this trying time. We will gladly answer any questions you may have, and will walk you through the bail bonds process. We also understand that not everyone owns a piece of property or has perfect credit. Don’t worry, because it’s our goal to find a bail bond option that works best for your unique situation. Absolute Bail Bonds understands that privacy is important during this time. We pride ourselves on providing discreet bail bond services, ensuring your personal information is kept completely confidential. For fast and reliable bail bonds in Wake County and Raleigh, North Carolina, call Absolute Bail Bonds at (919) 510-0920. A bail bond is money that guarantees that an individual will appear at the arranged court hearing. If the individual does not show uponthe said date, the court keeps the money and issues a warrant. If the defendant shows up, the bail money will be refunded. When you have or your loved one has been accused of a crime and need bail money, turn to a trusted bail bonds provider in Raleigh, NC to process your speedy release. 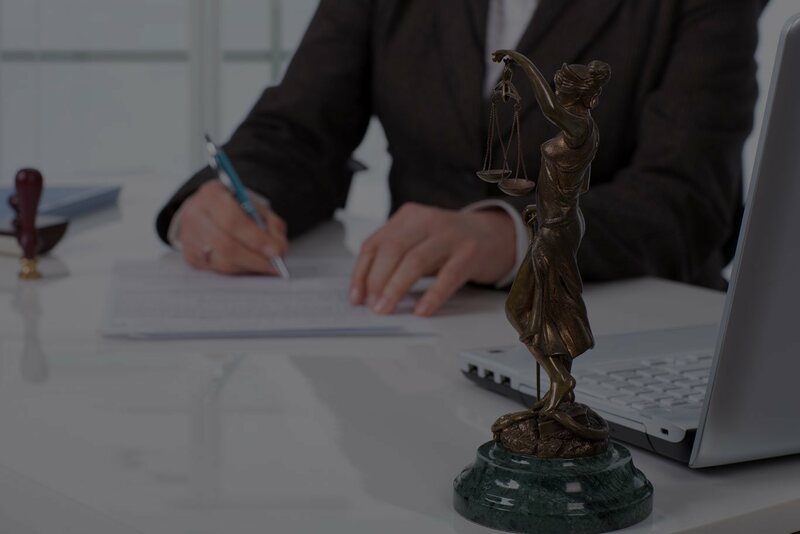 At Absolute Bail Bonds, we offer solutions to ensure a pre-trial release. Our dependable bondsmen will walk you through the entire process so that you’re fully aware of your options, rights, and responsibilities. Call us right away for all of your bail bond concerns. In need of bail bonds? There are several different types of bail bonds available. Contact the professionals at Absolute Bail Bonds to inquire about your options of bail once the amount has been set at the bail hearing. In the Raleigh, NC and surrounding areas, Absolute Bail Bonds offer the lowest rates available and can help 24/7. Ever wondered how bail bonds work? If you have been accused of a crime and need bail money, here is how the bail bonds process works. First, a bail bond is money given to a court by an arrested person that ensures the court they will appear at their scheduled court hearing.